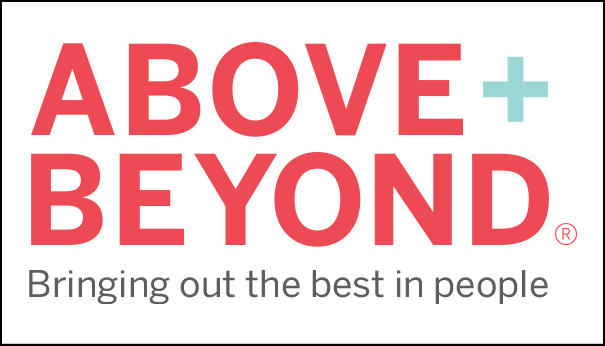 With smaller, faster and more dynamic competitors eroding its market, Above + Beyond (A+B)'s client – a multinational manufacturer – was refocusing on maintaining and growing its industry dominance. The client had developed a new growth strategy that required more aggressive business development in new markets with new customers, a shift away from transactional selling to a more consultative approach, as well as an improved customer experience. Senior management identified that talent was a critical driver in making the organization's new strategy a reality, with a need to enhance types of talent in both leadership and business development positions to engage employees in fresh ways. The manufacturer invited Above + Beyond (A + B) to help it achieve these goals. To understand the enablers and blockers of its business strategy, they began with a readiness assessment through intensive interviews with key stakeholders. Then, through a Talent DNA process, A + B assisted the client to identify ideal leaders and salespeople that could deliver on the organization's new strategy, assessing its current population against the ideal and identifying strengths, weaknesses and gaps in skills and competencies. The analysis revealed that the initial strategy to use a broad-brush approach to develop required capabilities in leaders and sales staff would be ineffective due to differing levels in potential and existing strengths. The assessment process allowed the client to identify employees who already possessed the capabilities required, those who had the potential to develop them and those who were not a fit for the role given the new strategic direction. Armed with this data, the client was able to design a targeted development approach that ensured relevant learning opportunities to close gaps while delivering a much higher return on development. Overall, A+B was able to help the client align its talent and business strategies, redirecting its development spend to match the greatest gaps in skills and competencies of its employees, and give the organization the greatest return on investment for training. The client also received the benefit of applying the "ideal DNA" to talent decisions such as selection and succession.